Find the PD that's right for you. When was the first time you heard about growth mindset? Some of the ideas and strategies that guide your teaching today may not have come from college, but rather blogs, webinars, and professional development that surfaced over the years. As an educator, your practice is continually evolving. Just as you help your students learn about the world, so do you learn how to enhance your own teaching through experiences in the classroom and lessons learned outside it. With the right professional development, you can learn about strategies to deliver the best instruction to your students. You can expose your students to more personalized instruction, and build upon your strengths as a teacher. You can take advantage of new concepts that could make a difference in your classroom. Furthermore, effective PD – such as graduate credit courses – can help you to advance your career in education and provide a salary boost. With all the benefits the right PD can offer, it’s important to sift through the abundant options available and find the professional development that’s right for you. 1. Does your state or school district have any specific accreditation requirements for professional development or graduate credit? 2. How much does a course cost and what is included in the cost? Are there any discounts available? Group discounts? Multi-course order discounts? Do required textbooks cost extra? If you need graduate credit, is that cost included? Is there an additional cost for a transcript from the university/college? Do the requirements seem valuable to your day-to-day teaching? Do they meet your district and state requirements? 4. How long will it take you to complete the course? Some people want to press the “Easy” button to complete their professional development. However, you are often paying your hard-earned money for this PD—wouldn’t it be great if what you learned could translate into lesson plans or help you lead a productive and engaged group of students? 5. Considering your schedule, will you be able to get the most out of this course and meet the course schedule requirements? Do you have to be in a certain place, at a certain time for class sessions? Are the courses self-paced and allow you to fit the work into your own schedule? Do the courses start and stop at specific times or run all year round? 6. Who can you contact with questions when working on the course? How accessible will the instructor be if you get stuck when working on the course? Look for instructors with office hours and a stated expectation of response time. 7. How will you submit your coursework? Do you have to print and mail in your coursework or can you submit your coursework electronically by uploading or emailing? Look for the solution that makes the most sense for you. 8. How fast can you get a transcript? Relicensing dates tend to sneak up. Will you have enough time to complete the work, have it evaluated, and get a transcript in time to satisfy your professional requirements? If you're ready to begin professional development with continuing education courses, start by exploring the 120+ options available from Learners Edge. 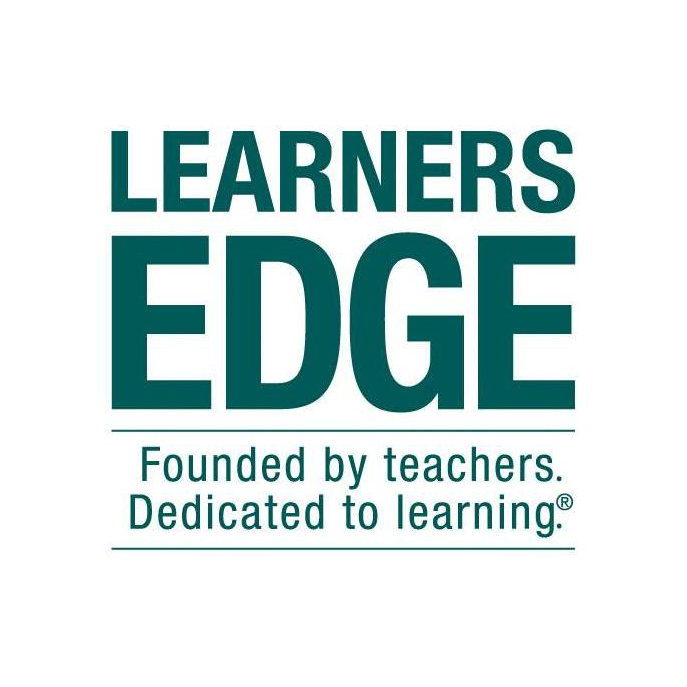 When teachers choose Learners Edge for continuing education, they will receive the training needed to reach their immediate goals, and an unmatched level of educational excellence, versatility, personal support and a long-term commitment to their professional development.